For complete instructions on how ministers can join, see the Unity Minister Licensing Agreement. For complete instruction on how ministries can join, see the Unity Ministry Licensing Agreement. Imagine what it would be like for Unity to be globally recognized. What if everyone knew and understood what Unity is, what we teach and how we help people to live prosperous and meaningful lives? What is Branding, How can we join? The Unity Branding Program and Branding are terms that we use interchangeably. A brand is the personality that identifies a product, service or organization (name, term, sign, symbol, design, or combination of them) and how it relates to key constituencies. The Unity Identity Program is the program we have developed to help our ministries and ministers to "speak with one voice" for our Unity movement, through branded language and materials. Are there qualifications for a ministry to be able to join the branding program? Are there qualifications for a minister to be able to join the branding program? How and when can I or my ministry join? Subscribe to The Path biweekly e-newsletter at www.unity.org/enews for reminders of the launch dates. How many are in branding now and who are they? Over 54% of our movement has embraced our Unity Identity Program. There are currently 311 ministries in the US and Canada, along with all 7 continental regions, two sub-regions, 3 international organizations, 1 international school and 47 individual ministers. There are a total of 371 participants. This is a list of participating ministries. See a map of branded ministries in the US and Canada. How can branding benefit my ministry? Professionally designed materials - Your spiritual community can take advantage of professionally researched and designed materials. Our research gave us language and visuals that appeals to people within Unity and those who are not familiar with Unity. We have created new materials that will resonate with both groups. The Branding Program will save you time and money - You don't have to reinvent the “wheel” for your communication and marketing materials. Since the message and visuals will remain the same for several years, you don't have to constantly recreate your pieces. Professionally designed website - Your ministry can elect to create a professionally designed branded website at an excellent price. Each responsive website is based on the branding research and developed in cooperation with your ministry. This allows each ministry's personality to shine through while also providing a professional and cohesive look. Your website would be easily updated with DailyWord, UnityFM and articles streamed and refreshed daily. Find out more about our web service. Together, we are much more powerful - The greater our alignment, the more powerful our identity. Never before have we had this degree of unity in Unity. As more and more of your fellow spiritual communities adopt the identity in their marketing and communications, it will become more recognizable by the public. This is a move toward uniting our energies for a more powerful work together. While maintaining our diversity, it is important for us to work as a collective energy in order to continue to grow into this millennium. 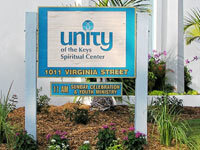 See how Unity ministries across the US are branding their signs. Now is the time, and we are the ones - The research shows that there are many people out there hungering for what Unity offers. What better time to unveil a new identity that can be shared with the world? We remain who we are: a Christian-based organization founded on the teachings of Jesus as interpreted by Charles and Myrtle Fillmore. Our time has come to shine, to take our place as the spiritual movement we were born to be. By putting ourselves out there in a high quality, consistent way, we can do just that. Join us as we build a collective energy for what the world is seeking. It includes the language in how we describe ourselves to the world, images that show people coming together in a unified way, colors that are professionally complimentary to each other and of course the logo itself. 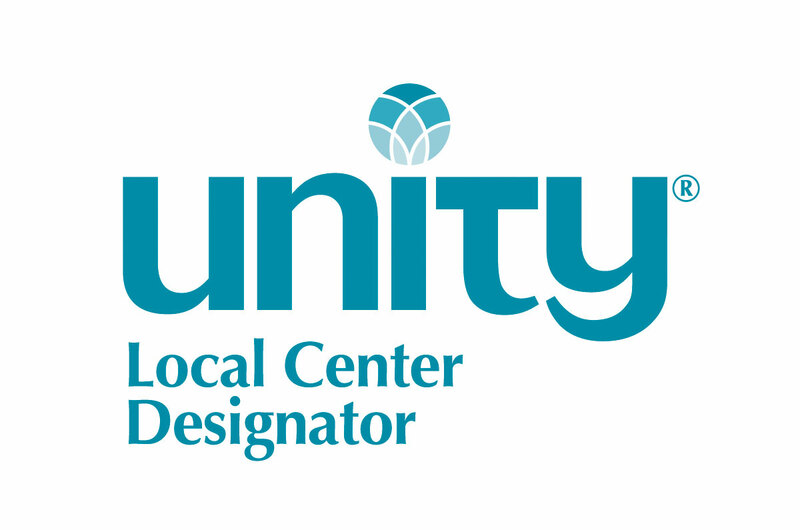 In the logo, the word “Unity” is primary, with a local designator for each ministry. The local designator can focus on the ministry's location. By emphasizing “Unity” we are helping ourselves to stand out from all other spiritual communities. With a common logo, we become more recognizable to the outside world. Where can I find branding resources? Considering Changing Your Spiritual Community's Name? Read an article and notes from a conversation with Howard Caesar. We have partnered with OneEach Technologies to offer website services to our branded ministries. Original survey results conducted by Brand Solutions. See agreement to sign up as a ministry. Have you ever wondered what the new logo means, or why we use a local designator? Take a look at these questions, read what some members of our Unity community have shared, and learn more about our new unified identity. Why is Unity creating a unified identity? 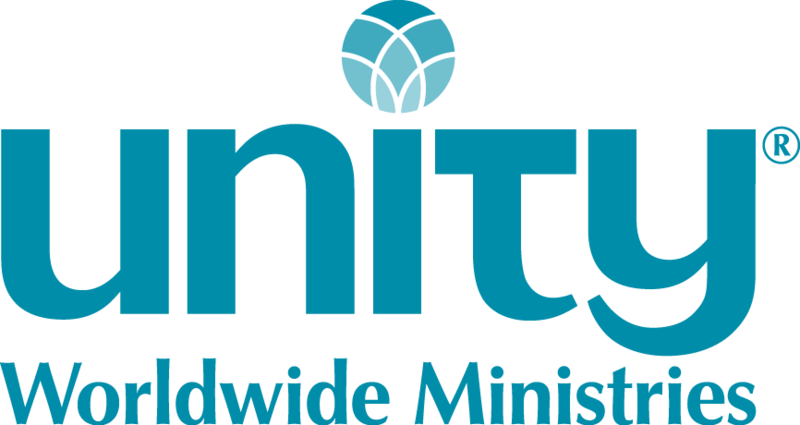 The new branded identity creates cohesion among ministries, Unity Worldwide Ministries' home office and Unity World Headquarters at Unity Village. This cohesion leads to greater recognition of all ministries using the new identity. Together, we are much more powerful than we are when acting as separate agents. How can we describe ourselves? It's not a race—it's evolution. The goal of this program is to create a clear and cohesive representation of our Unity movement as a whole, designed to welcome those who are seeking our Unity teachings. Over time we will build recognition of Unity. For more information contact Debbie@unity.org or call 816.434.6831.